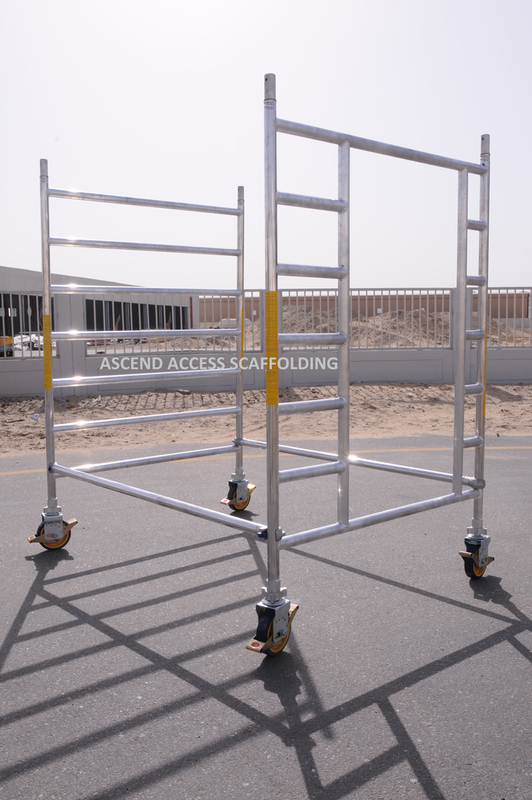 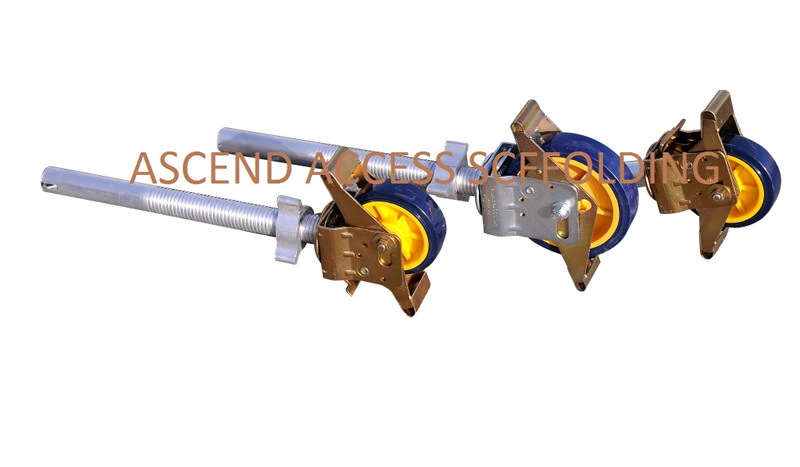 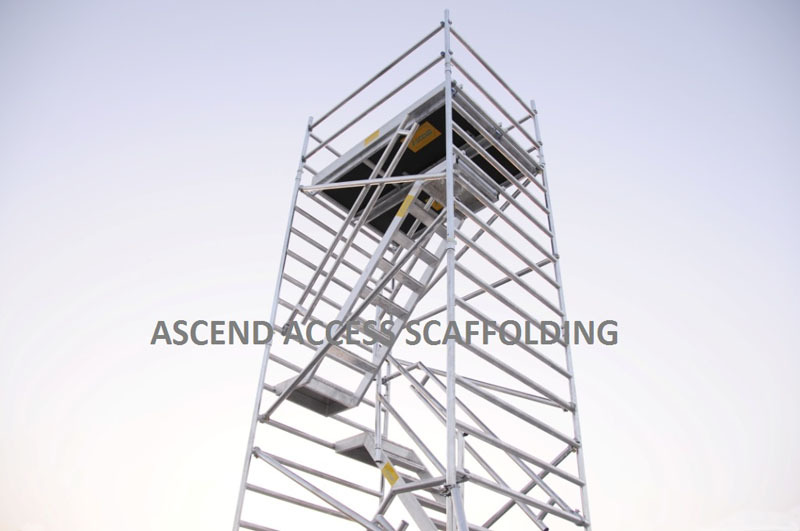 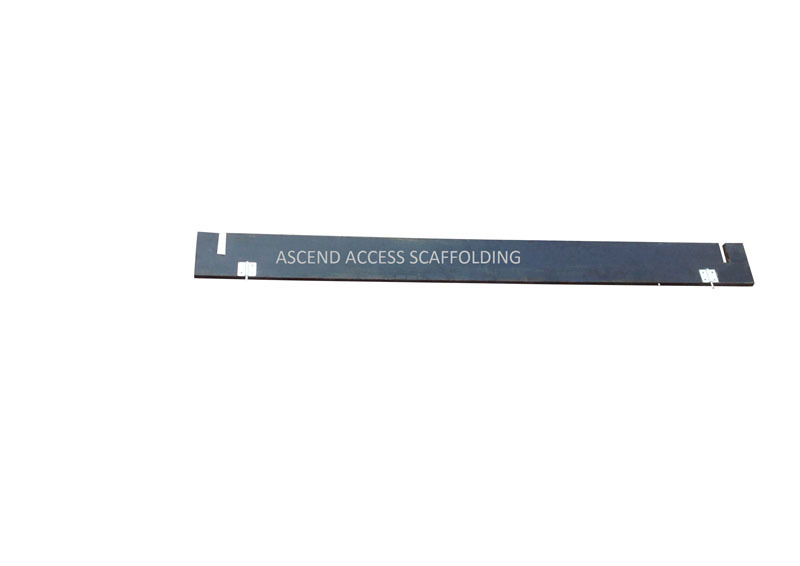 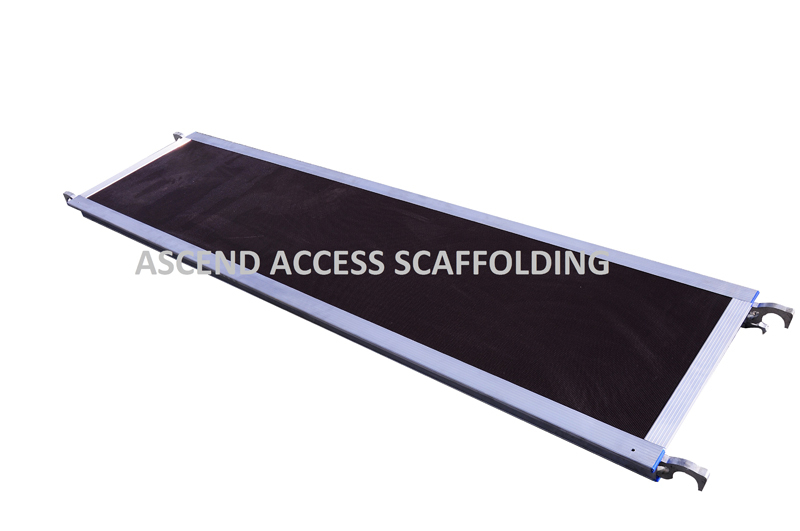 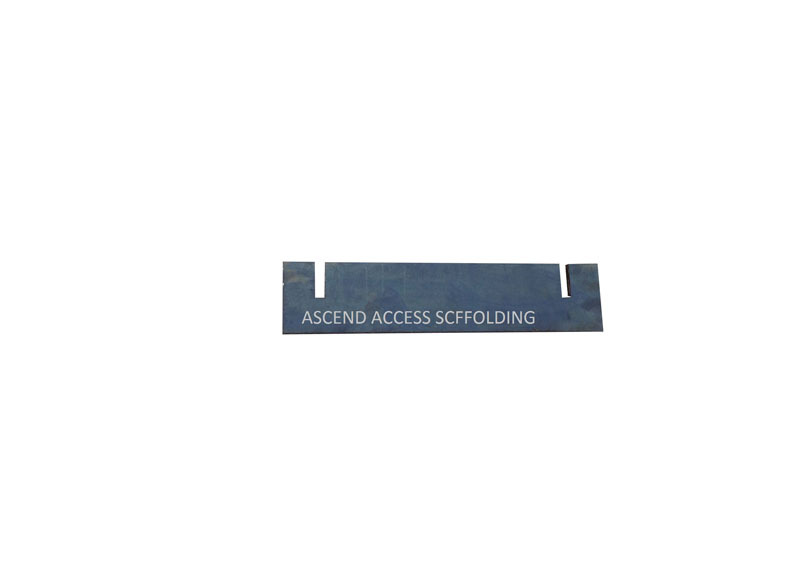 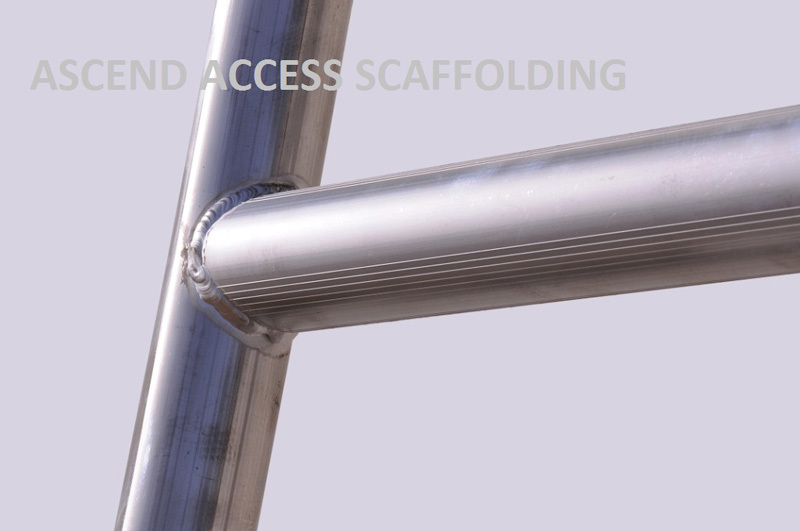 ASCEND is a fast growing brand looking to expand it's reseller networks with distributors and agents selling our products for working at heights. 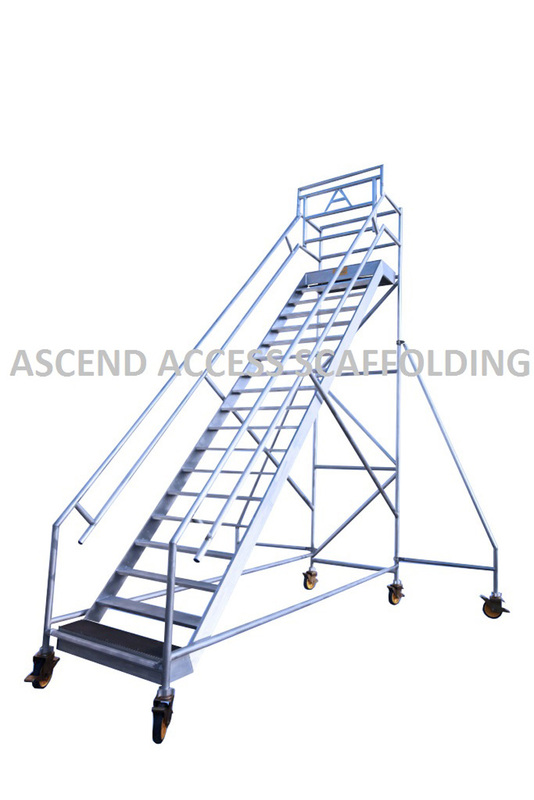 Premium product that excel in Safety, Quality and user friendliness. 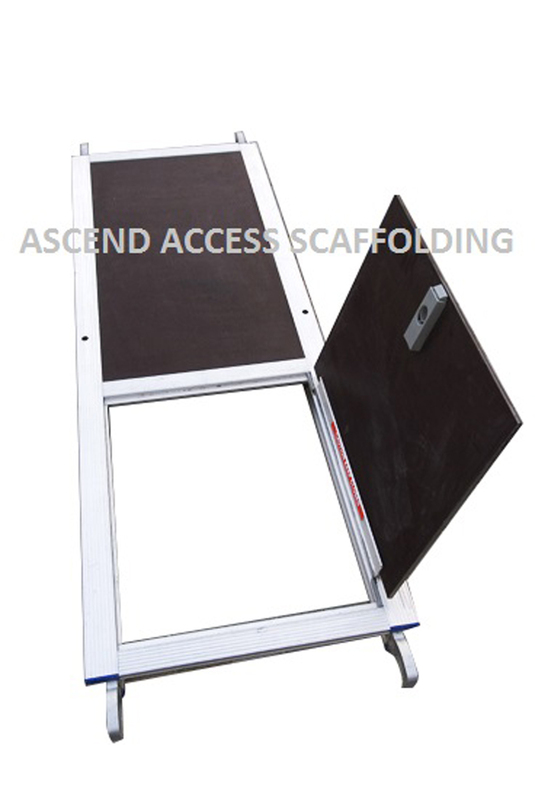 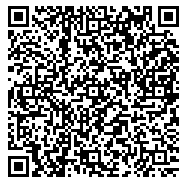 Product and installation guidelines, catalogues and demo DVD's.